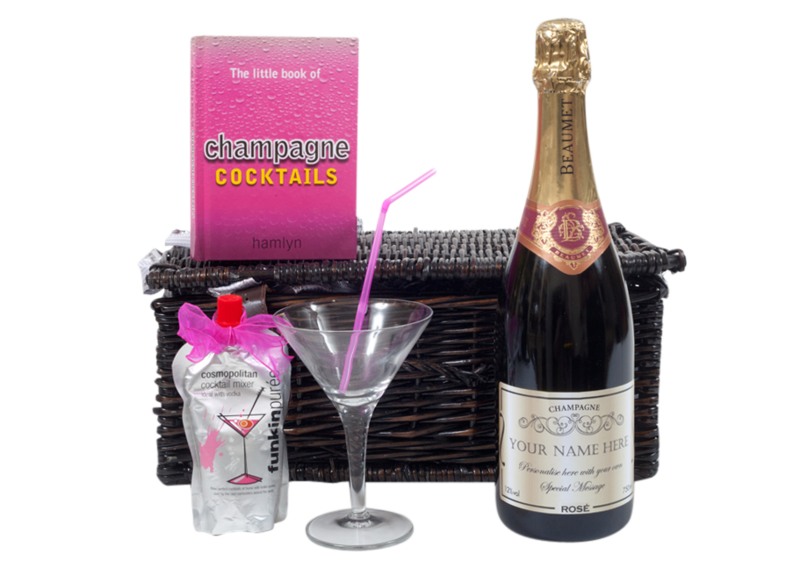 Make it truly personal with a personalised gift hamper from The Champagne and Gift Company. Shop the lovely collection of handcrafted hampers here. Every one of our wicker hampers are perfectly presented. They are all finished with a beautiful hand tied bow and the excitement begins when you lift the lid. We have gift hampers for every special occasion. The perfect gift for Anniversary, Retirement, Birthday and you will find Christmas hamper ideas that are special and unique. Don't miss out on the perfect Christmas gift! We design and create luxury corporate hampers combining award-winning Champagnes with other superb gifts for your staff, customers or special clients. Take a look at our corporate hamper selection here. All our hampers are securely packaged and we offer next day delivery! 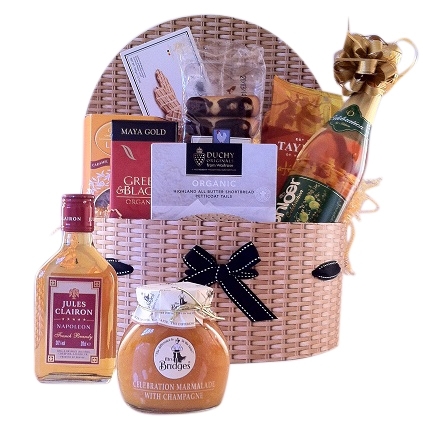 We offer a truly personal service and can create a bespoke hamper for you. Please just contact our team - we would love to help. A Stunning Selection of Luxury Indulgencies! Filled With Nothing but Life's Essential Luxuries!